This looks like a great show! 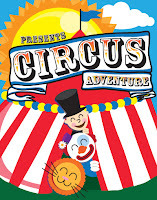 "Musical clowns, agile acrobats, a gifted young aerialist, and a host of other circus artists tell the tale of KaiKu the Clown in the Bay Area Children’s Theatre production of CIRCUS ADVENTURE, opening Saturday, August 6, for a three-week run at Berkeley’s Freight & Salvage, 2020 Addison Street, Berkeley, CA. 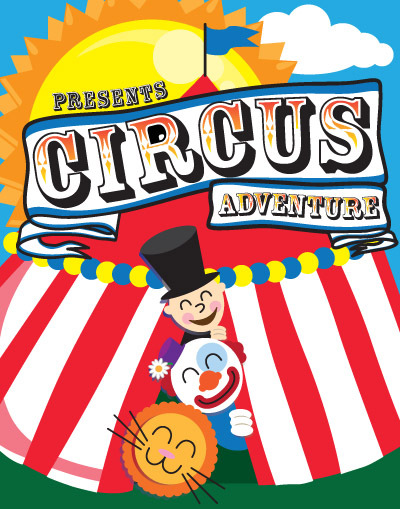 Created and directed by Cirque du Soleil artist Jeff Raz, CIRCUS ADVENTURE combines music, magic, artistry, and interactive fun with the audience, as KaiKu the Clown suddenly finds himself far from home, facing down an evil wizard, and meeting other challenges in his quest to return to his family." When: August 6-21 (Saturday/Sunday) at 2 p.m.